Iraqi Prime Minister Adil Abdul-Mahdi on Sunday called for maintaining security along border with war-torn Syria. 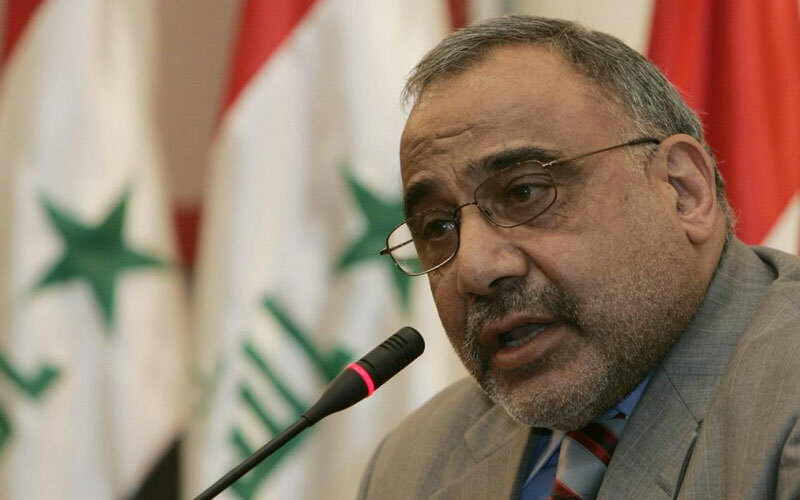 In a statement, Abdul-Mahdi said enforcing security along Iraqi-Syrian border will help maintain stability inside Iraq. His remarks came during the Iraqi premier‌s visit to the headquarters of the Joint Operations Command in Baghdad. During the visit, Abdul-Mahdi also called for pursuing efforts to track and dismantle terrorist cells in the country. Last December, officials in Baghdad had declared that Daesh‌s military presence in Iraq had been all but dismantled. However, it appears that the notorious terrorist group still maintains a network of “sleeper cells” in several parts of the country.